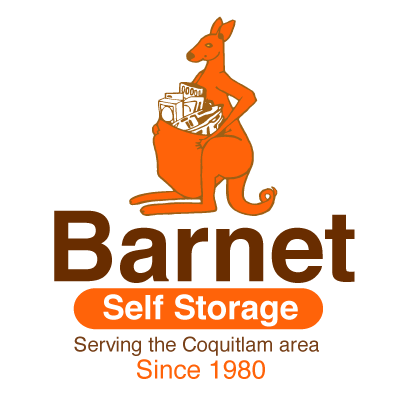 Barnet Self Storage is a family-owned storage company located in Coquitlam, BC, Canada. Our location, just off Barnet Hwy (7A), is easily accessible from Hwy (7), making us perfect for businesses and residents of the surrounding communities of Coquitlam, Port Coquitlam, Port Moody and Metro Vancouver area. 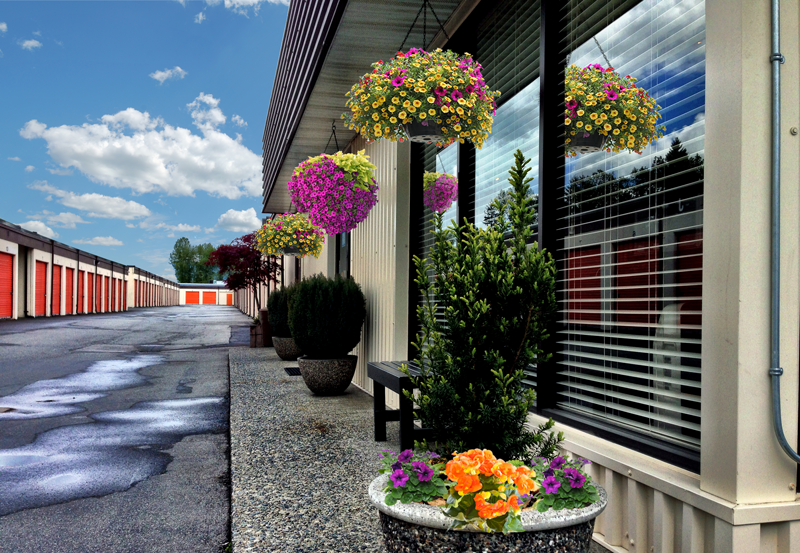 For more than 35 years, Barnet Self Storage has been the most versatile and accommodating storage facility in Coquitlam. Featuring almost 360 units with over 10 different sizes, Barnet Self Storage has a storage solution for all your household and business needs. We have built our reputation on quality, reliability, and integrity. Our customers rely on our experience to store their treasures. Our management team has more than 60 years of combined experience in the industry and we offer nothing less than the most knowledgeable and friendly service. Your Own Unit & Your Own Lock And Key! Equipped with the latest technology features, including security cameras, 24-hour video surveillance, online bill pay, our storage facility is professional and convenient. In addition, we have a full inventory of boxes and moving supplies, allowing us to be your one-stop storage shop. Come take a tour and meet our friendly, dedicated staff today! Visit us Monday through Saturday and speak with our helpful onsite manager to learn more!